We spent four weeks testing five of the most highly-rated weight tracking apps on the App Store and found Vekt to be the best option for most people. It features dark and light modes, a charming Apple Watch implementation, a simple interface for inputting your weight, and a gorgeous design that makes you want to use it. 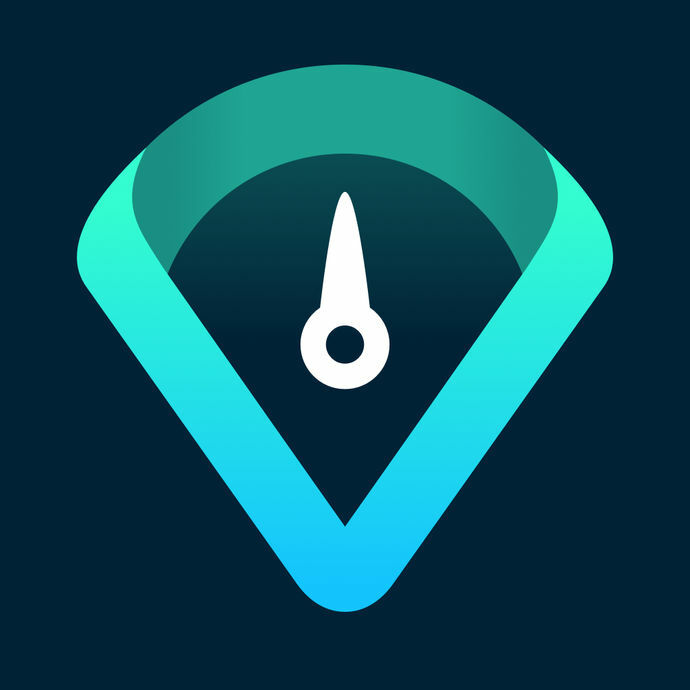 There are no shortage of competitors available on the App Store, and although Vekt doesn’t offer detailed goal tracking, trend predictions, or reminders, we still believe it’s the best app for tracking your weight. But don’t worry, if you’re the type of person that’s interested in digging a little deeper into the data you’re collecting, our runner-up pick, Happy Scale, is up to the task. 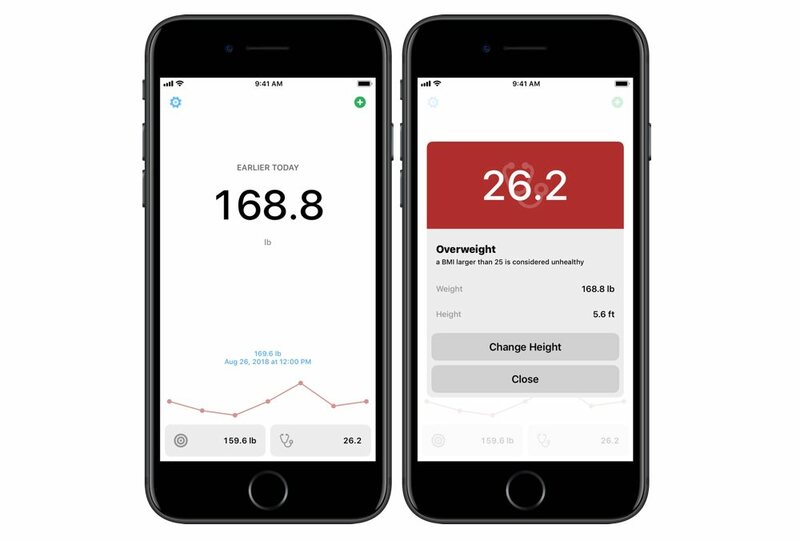 Health App Integration: Saving our weight to Apple’s Health app will give our data more portability — letting us switch apps without having to export our database to maintain historical context. Utilizing the Health app also lets us share our weight with other health-related apps for things like dietary suggestions, workout tracking, or more detailed trend analysis. Ease of Access: We wanted a weight tracking app that offered a variety of shortcuts for logging our weight. That could be a Today widget, Apple Watch app with complications, or quick access to the input screen when you 3D Touch the app’s icon — if the app’s easy to launch, we’re more likely to use it. Beautiful Design: Well made, aesthetically pleasing apps are simply more enjoyable to use. Stepping on the scale is often difficult enough — who wants to follow that up by launching an ugly app that isn’t easy to use? 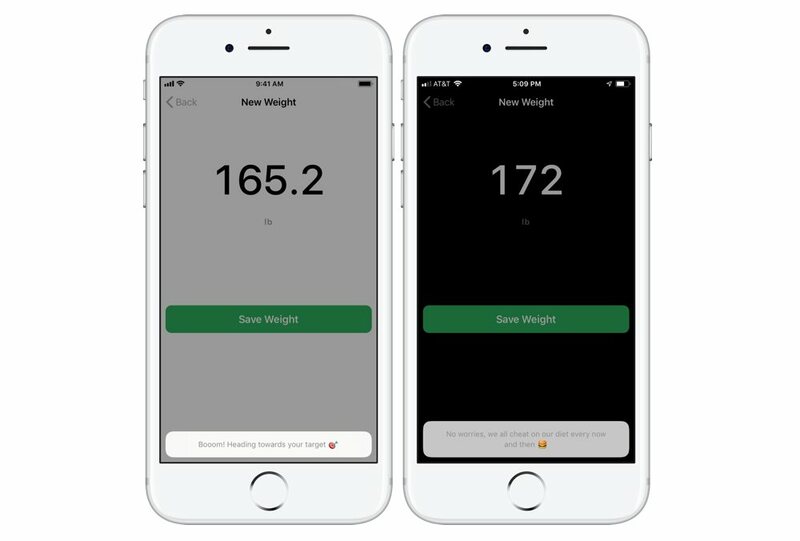 Data Visualization: We wanted a weight tracking app that offered some sort of data visualization so that we could identify trends and see our progress over time. Reminder Notifications: If you’re not already in the habit of stepping on the scale each morning, reminders will help encourage you to weigh-in regularly. It is worth noting that only two of the apps we tested offered reminder notifications at the time of publishing. But neither of those apps were strong enough in other areas to consider them as the best in this category. We’ve spoken with the developers behind Vekt and Happy Scale and both have assured us that notifications are on their to do list for the future. If notifications are an absolute must have feature, Weigh In was our favorite of the two that offered it. 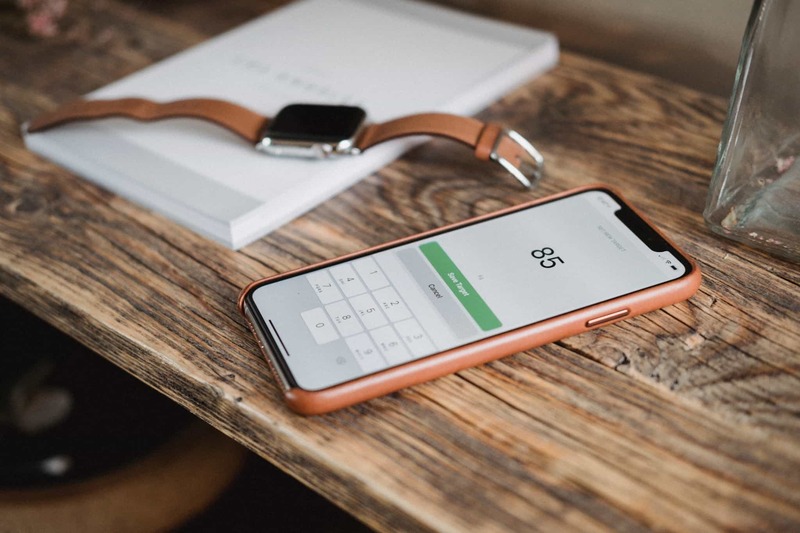 But we think most people would be better off using Vekt or Happy Scale instead and adding a reoccurring “weigh-in” task to their favorite productivity app — here’s our review of productivity and GTD apps, if you’re not currently using one. The folks here at The Sweet Setup care deeply about the apps that we use everyday and go to great lengths to find the best app in every category. I’ve personally spent dozens of hours researching and testing all of the apps under consideration and believe that they are, by far, the best apps on the market for tracking your weight. I have regularly logged my weight over the past few years with a variety of applications and understand that a simple input method, ease of access through app extensions, and a great visual design are the keys to a successful offering. Developed by Hidde van der Ploeg, Vekt offers the right balance of features and simplicity to put it above the rest of the competition. 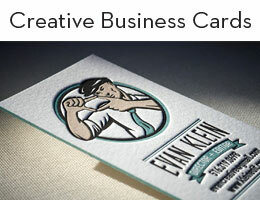 It sports a handsome app icon and a simple, well-crafted design that embraces white space. The developer’s minimalistic approach creates a user experience that focuses on the most important features in a weight tracking app. The app is free in the App Store and also includes an Apple Watch extension for inputting your weight right on your wrist. Once given access, Vekt can read and write body mass index, height, and weight data to the Health app. This is a crucial feature for all weight tracking apps because it gives you the ability to seamlessly switch between health-related applications without having to worry about importing or exporting your data. And that doesn’t just mean other weight tracking apps — this data can be used by calorie counting apps, exercise apps, or any other nutrition or fitness apps that have hooks into the Health app. Vekt includes a clever shortcut to the Health app in its settings screen, which gives you easy access to long-term graphs and the ability to delete previous entries. I wish the shortcut launched directly into the weight section of the Health app, but I can’t find any evidence that Apple allows for deep linking in that manner. But even though the shortcut only launches the app, it’s still a welcome feature given that many of us have the Health app buried deep inside a folder. The small line graph at the bottom of Vekt’s main screen contains a surprising amount of depth in such a minuscule number of pixels. If you rest your finger on one of the graph’s data points, it displays more details above — weight, date, and time. This can be handy when you want a quick look at some of your recent weights without having to jump into the Health app. The line graph also adjusts its range based on the seven most recent data points, which can be used as a bit of a birds-eye-view of how your weight is trending. The color of the graph helps to emphasize that point. It changes to red when you’re trending up, blue when you’re maintaining, and green when you’re losing weight. This weight graph gives the app a versatility that we really enjoyed. The app could certainly be used to help you lose weight by informing you of your recent trends, but because it packs this information into a small, unobtrusive graph at the bottom of the screen, it doesn’t steal focus from the app’s primary feature — logging your weight. 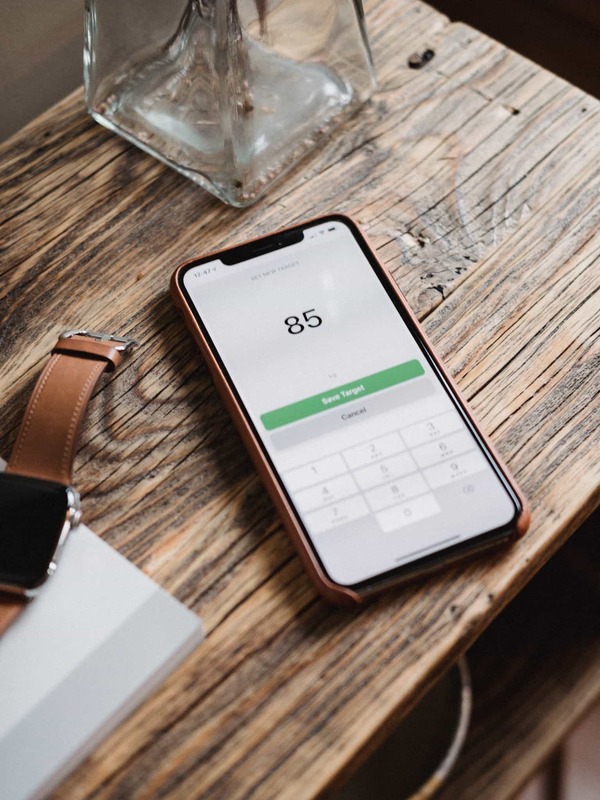 Essentially, BMI can give you a good idea about how healthy your weight is, and Vekt automatically calculates this metric whenever you log your weight. On the bottom-right of the main screen, Vekt displays your current BMI next to a small stethoscope icon. Tapping it displays an overlay with a bit more information about your current BMI and the option to change your height. Unfortunately if you’re using the imperial measurement system, your height is displayed in feet rather than inches — for example, if you’re 5ft 7in, your height will be displayed as 5.6ft. This oddity means you might have to do some converting if you haven’t input your height into the Health app or didn’t give Vekt access to it. We spoke with the developer about this and he said that it will be changing to inches in a future update, which is more familiar to users of the imperial system and matches the convention of most other apps. By default, Vekt occasionally displays a small message when you input a new weight. 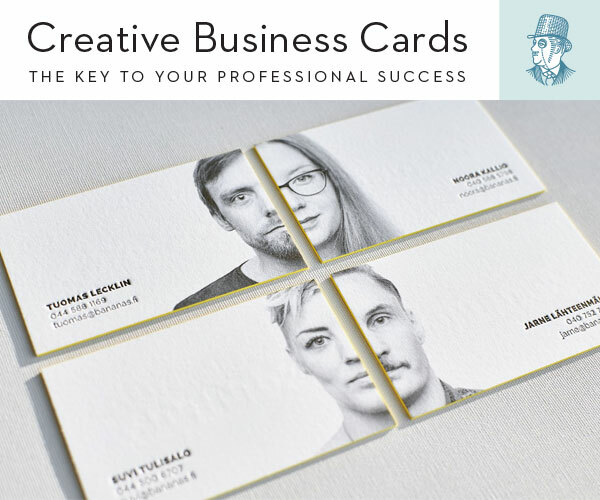 These can be motivational, saying things like “Boom! Heading towards your target,” or a bit snarky with messages like “No worries, we all cheat on our diet every now and then.” We found these to be rather delightful in our testing and they appeared just often enough to keep us interested without feeling like they were a hindrance to the experience. Of course, these messages can be turned off in settings, and users that are more interested in an app that’s optimized for speed might want to do so. These messages add an additional animation to the process of inputting your weight, but they truly add personality to the app that we think most users will enjoy. Two other apps that we tested offered Apple Watch apps — Simple Scales and Scelta — but we liked Vekt’s implementation the best. After launching the app on your watch, it displays your most recent weight in crisp, white text. By spinning the Digital Crown, you can adjust that weight to save it as a new entry. Upon doing so, the app will display an appropriate emoji depending on whether this new weight is higher or lower than your previous. This is such a subtle and simple interface, but it’s exactly what we like to see on the Apple Watch — quick interaction with minimal design flourishes. It fits well into what we expect will be a common use for the app — hopping on the scale in the morning and logging your weight just before jumping into the shower. No need to grab your iPhone off your bedside table — just bring your watch, which you might already be wearing if you use it for sleep tracking. Input Mechanism: No fiddly dials or sliders, just a simple 0-9 keypad for logging your weight. Imperial and Metric Support: Whether you weigh yourself in pounds or kilograms, Vekt has you covered. Dark and Light Modes: Whichever design you prefer, the app looks great in both and switching modes changes the icon too. Target Weight: The app doesn’t do much with your target weight aside from displaying it on the main screen, but that itself could be a useful motivational tool. 3D Touch Shortcut: Pressing on the app’s icon gives you quick access to the weight input screen. We tend to steer toward apps with sustainable business models because we like to support developers and want to see our favorite apps continue to improve over time. But Vekt is completely free and still gets the nod over other apps in this category because its simple design and ease of use are far better than anything else available. For many iPhone users the fact that an app is free is often considered a feature. In the case of Vekt, we agree. That might not be the case if the app wasn’t being actively developed, but the most recent version (at the time of writing) was released just a few weeks ago, and the developer has plans for frequent updates going forward. Today Widget: Something simple that displays your most recent weigh-in and a shortcut to the input screen. Some iPhone users are widget fanatics and would appreciate quick access through this sort of extension. Reminder Notifications: You can certainly get by with a recurring task in your to do app of choice, but a built-in solution would be ideal. URL Scheme: This would let the power user crowd build their own shortcuts or notifications with apps like Launch Center Pro and allow the app to integrate with automations in Shortcuts. 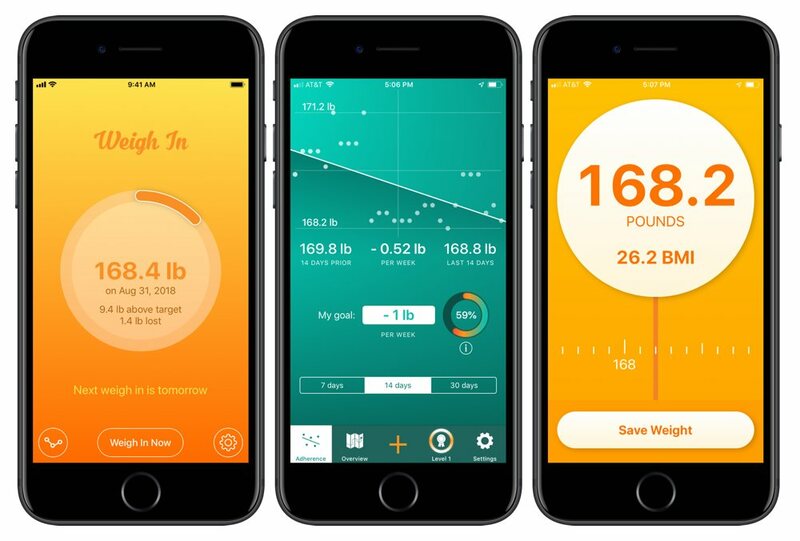 If you’re looking for a weight tracking app that offers more detailed trend analysis and data visualization, Happy Scale might be a worthwhile consideration. It’s free to download and offers a $4.99 Deluxe Edition in-app-purchase that removes advertisements and unlocks full Health app integration, bonus weight predictions, weekly and yearly reports, and more. Happy Scale is an excellent application, but we found most of its additional features to be superfluous and we think most users would agree. It’s primary graph for displaying your weight is the best of the apps we tested and that might be enough to install it alongside our favorite in this category. But Happy Scale misses on a few key areas that left us reaching for Vekt’s icon when we wanted to log our weight. This is Happy Scale’s best feature by far. The app displays your weight over time on a line graph that uses smoothing to help visualize your trends. Your weight can be a bit erratic — sometimes you gain or lose when you don’t expect to. There are many factors involved that cause this, but Happy Scale’s algorithmic graphing hides these unexpected peaks and valleys. 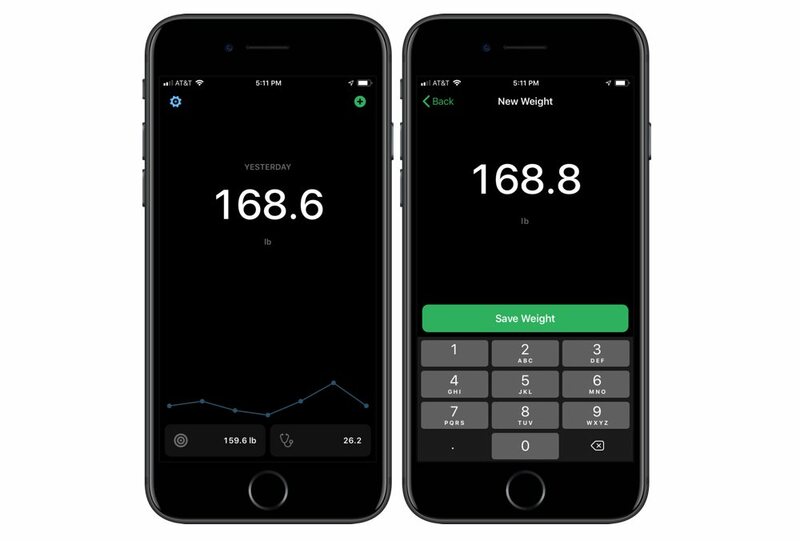 The app’s weight chart utilizes green and red highlighting to indicate when your weight is trending up or down. We found this to be the best way to visualize our weight data and that might be reason enough to install it and purchase the Deluxe Edition. We still believe that Vekt’s data visualization graph is sufficient for most people, but this is the one area where Happy Scale really excels. One of the unique features that Happy Scale offers is the ability to split your weight loss goal into several smaller steps that are referred to as milestones. Once you give it your goal weight and choose how many segments you’d like to split it into, the app will display how much you need to lose in order to reach your next milestone. This feature can also be used to help with weight gain, which appears to be an underserved feature amongst apps in this category. Most weight tracking applications assume that everyone is trying to lose weight even though it’s not uncommon for someone to be underweight and directed by their doctor to gain. If you’re in that camp, Happy Scale might be a good option for you. In testing, though, we found ourselves ignoring this feature. I’m sure it could work for others, but we weren’t happy with how it visualized our progress. The section that displays this data emphasizes the next milestone weight instead of how much you need to lose in order to reach it. And it seems to be using your best weigh-in within the past ten days for comparison instead of your most recent weigh-in. This made it difficult to gauge whether we were making progress in the short-term — eventually we were just scrolling past this section to look at the app’s weight chart. Weight Trends: A small section shows what you’ve lost over the past week, month, quarter, and all time. We didn’t use this too often in our testing, but could see it being a useful feature for some. 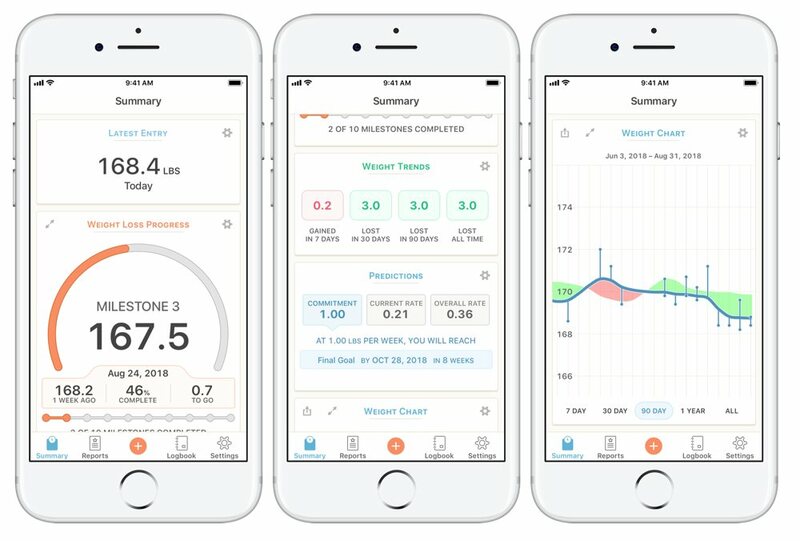 Predictions: The app can use your current weight trends to predict when you’ll hit your next milestone, when you’ll hit your final goal, or what your weight will be after a set amount of time. If you were using the app as a weight loss tool and wanted to hit your target by a specific date, this could be invaluable. But if you’re just looking to keep an eye on things, it’s unnecessary. Shareable Reports: The app can generate images of your weight on a graph for the week, month, or year of your choosing. This is a handy feature for users that are trying to lose weight with a friend and would like to share their progress to help motivate each other, but we don’t expect most users will need or even use this feature. Happy Scale is a great app and might be worth installing alongside Vekt for its weight charts alone, but it has a few shortcomings that prevent us from making it our top pick. 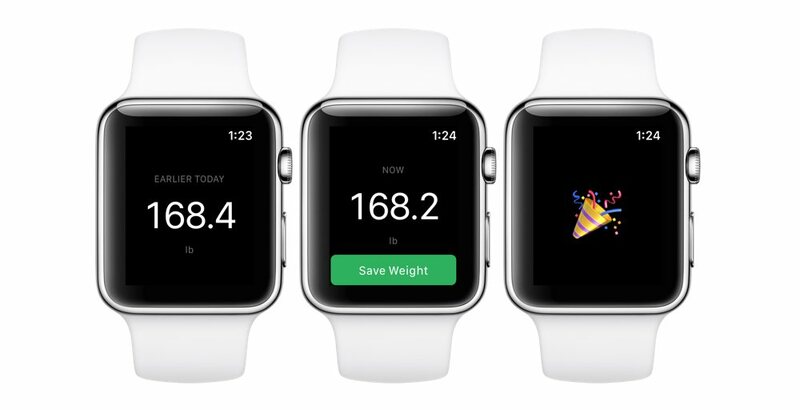 Lack of Widget or Apple Watch Support: We want a Weight Tracking app that’s easy to access, and while Happy Scale does offer a 3D Touch shortcut for adding an entry, we’d like to see it expand into other areas of the operating system. Cluttered Design: While it’s by no means ugly, Happy Scale’s design aesthetic just doesn’t stand up to the slick, minimal look of Vekt. Simply put, the app features too much visual clutter for our liking. Customizable Summary Screen: Although Happy Scale gives you the ability to customize how each section of the Summary Screen displays its data, there’s no way to reorder these sections. It’s also unclear how to hide items from the summary screen, and the Weight Trend and Chart sections can’t be hidden at all. Weigh-In: The biggest feature this offers when compared to most of the other apps we tested is reminder notifications. If that’s a must-have feature for you, this might be an app worth considering. However, Weigh-In doesn’t offer anything else that favorably compares to Vekt or Happy Scale. It has goal tracking and progress charts, but both are inferior to our top picks. There’s no 3D Touch shortcuts or Apple Watch app and the input mechanism is slow, relying on plus and minus buttons to adjust your weight by a tenth of a pound or kilogram with each tap. Unless you’re specifically looking for an app with built-in reminders, we suggest looking elsewhere. Scelta: This app is designed to “gamify” weight loss. It gives you “SP Coins” for hitting goals, which unlock achievements and help you climb the leaderboard. Unfortunately, this gamification extends to other areas of the app as well — namely the monetization strategy. The app is free to download and try, but some of its features are hidden behind a $4.99 in-app purchase — like the 14-day and 30-day progress charts — and it doesn’t stop there. The app also offers a dark mode and a number of themes that can be unlocked by leveling up or you can purchase each of them immediately for an additional $1.99. We can certainly sympathize with a developer’s interest in making a living off of their applications, but we thought this was a bit excessive. Unfortunately, Scelta’s gamification features weren’t enough to motivate us to use it over Vekt or Happy Scale. Simple Scales: Aptly named, this was the simplest application of the lot. It displays your latest weight and BMI and offers a slider mechanism to log a new entry. It does offer an Apple Watch app, which is similar in functionality to Vekt, but there isn’t a great reason to use this over any of the other apps we tested. 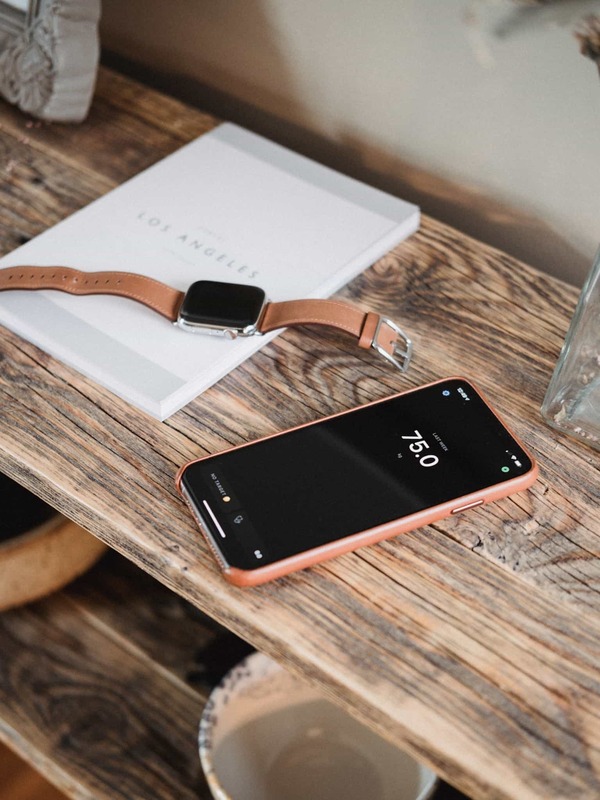 After all of our testing, we believe Vekt is the best weight tracking app for iPhone because of its excellent design, great input mechanism, and stellar Apple Watch implementation. It offers the best balance of features and simplicity that we think will be appealing to most users. Our runner up, Happy Scale, is a great option for people that want more detailed trend analysis and data visualization. However, we think most of you will find these extra features to be a bit daunting and unnecessary. If you’re looking for a weight tracking app for iPhone, we highly recommend Vekt. It’s delightfully easy to use, wonderfully designed, and features clever data visualization that puts it ahead of the competition. It’s our favorite app in this category, and we think you’ll like it too. 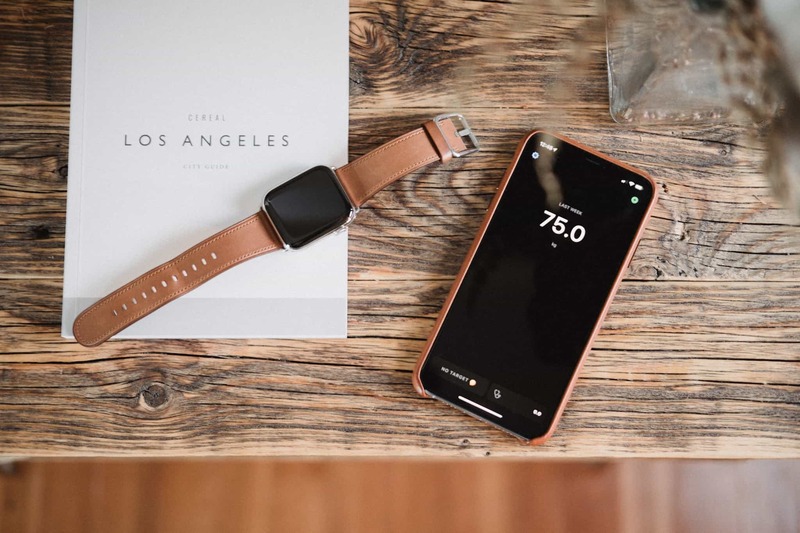 After all of our testing, we believe Vekt is the best weight tracking app for iPhone because of its excellent design, great input mechanism, and stellar Apple Watch implementation. 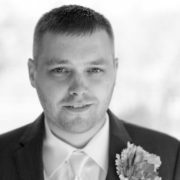 Michael is a writer and web designer that has been producing content for his own weblogs since 2006. He currently operates Initial Charge — a website that focuses on Apple products, software, and the web. He also manages #OpenWeb, which aggregates headlines from independent publishers within the Apple community.